Work with us: teachers, internships & editorial staff! Learn Hot English offers a variety of employment opportunities, as well as running a rewarding internship programme. Are you an English teacher looking for work? Fun materials to use in class. We also require native Spanish, Italian, French, German (and lots of other nationalities) teachers for our in-company and Skype classes. Please note: our internships are unpaid. I worked at Hot English for 5 months as a general intern. I worked mainly with the admin side of the company, and worked closely with the teacher coordinator, accounts manager and subscriptions manager. Something which really stood out to me while I was there was how useful I felt. I felt like I was a really valued member of the team and helped out with a great variety of tasks. Further to this, I was trusted to run various projects myself, from the beginning stages until I left, and could teach it to the following interns. The placement gave me really great opportunities like these, including the chance to practise my Spanish with clients. Despite being a general intern, I also worked with the editorial team, who offered tasks with more involvement in the production of the magazine, such as writing articles, researching, or recording audio material. 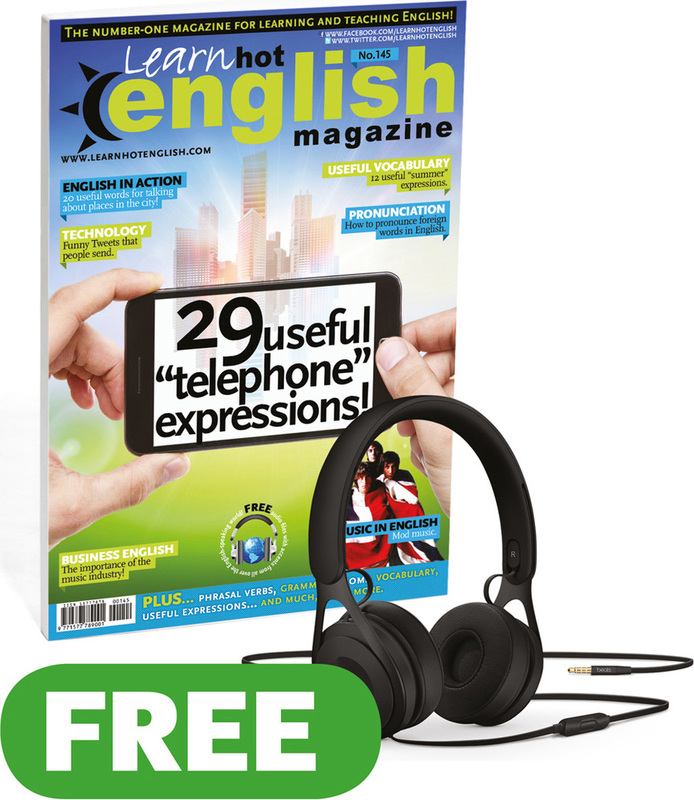 I worked in the editorial department with Learn Hot English for about three months. It would be difficult to find an internship in this field which gives so many opportunities for personal input and initiative: I left Hot English Magazine feeling that I had been a real part of the team. The working atmosphere is friendly and encouraging, and, as with the majority of internships, the more work you put in, the more opportunities arise for really interesting work.